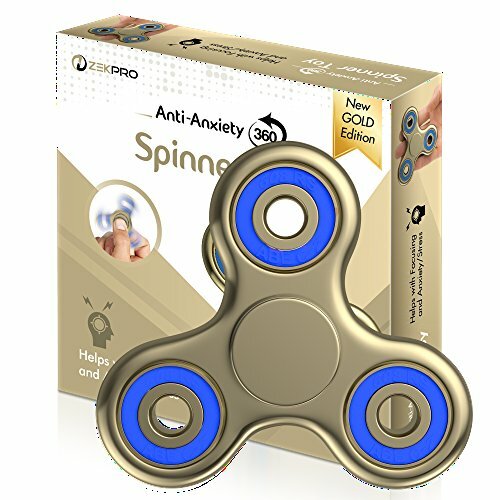 What Are Anxiety Fidget Toys? 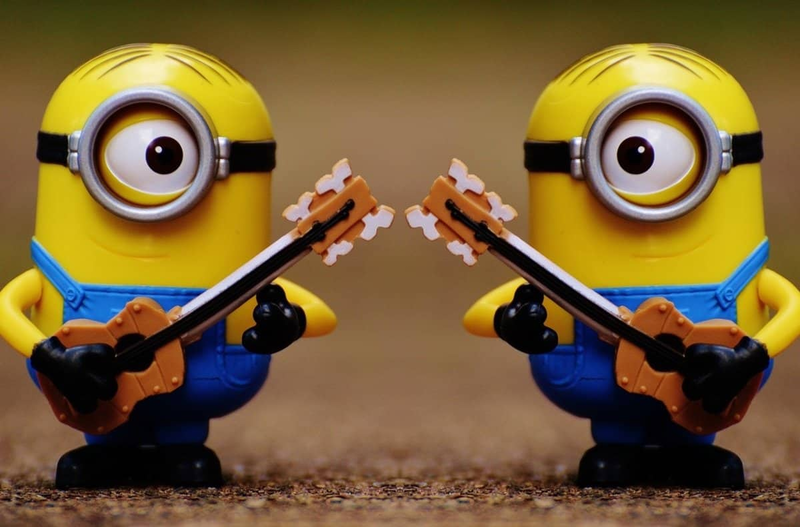 Best fidget toys for anxiety….why you need them! Are you constantly chewing your pens or and pencils? 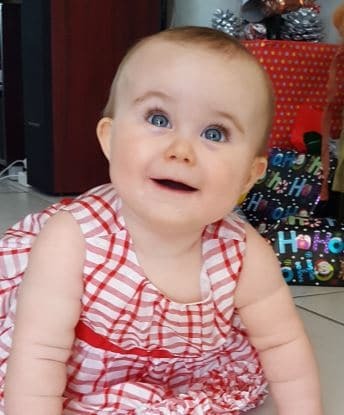 Do you bite your nails or the inside of your cheek when nervous? If so, then you’re not alone. These are common habits during periods of high stress, nervousness, or anxiety. 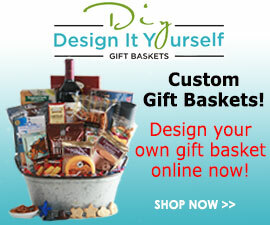 These habits can be worse for those who suffer from ADHD, autism, clinically diagnosed anxiety, or learning challenges. 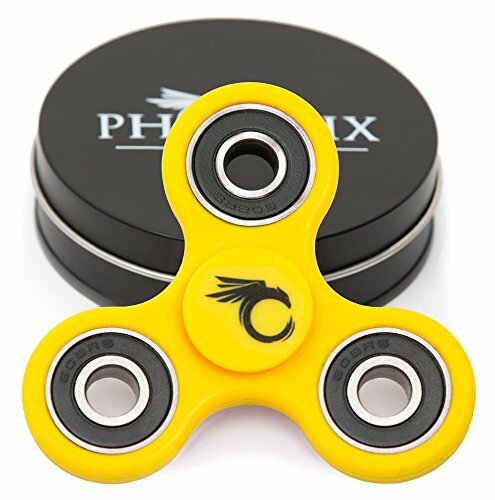 Recently, people have turned to anxiety fidget toys to counteract against nervous habits such as nail biting, smoking and pen chewing. 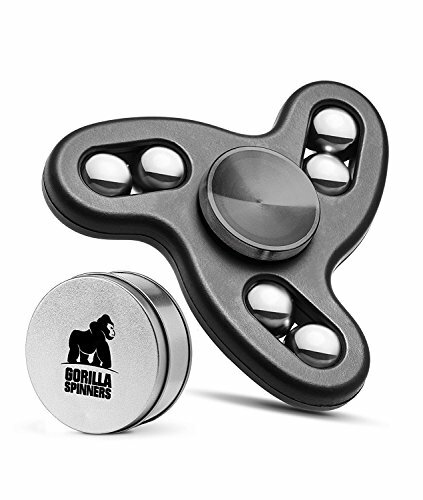 We’ve done some research on anxiety fidget toys and how they can help you overcome your nervous habits. Fidget toys are self-regulation tools that aid with restlessness, anxiety, attention, and stress. Anxiety fidget toys come in a variety of different shapes, sizes, forms, and textures. 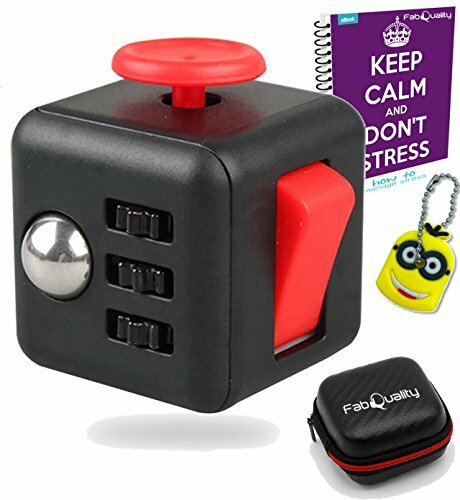 From fidget spinners to anti-anxiety cubes and stress balls, there are multiple types of anxiety fidget toys that help with concentration and promote calmness. 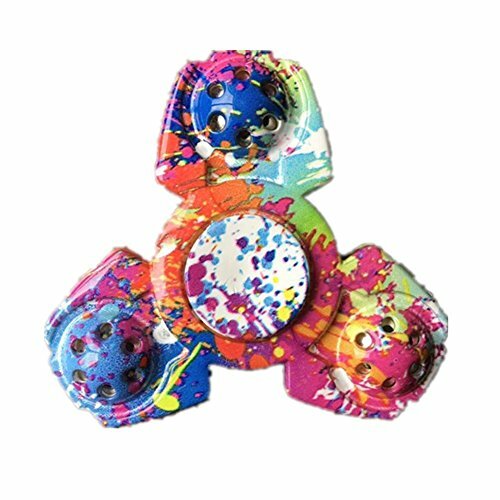 Using fidget toys can provide a number of benefits, especially to those who suffer from hyperactivity, autism, anxiety, or ADHD. 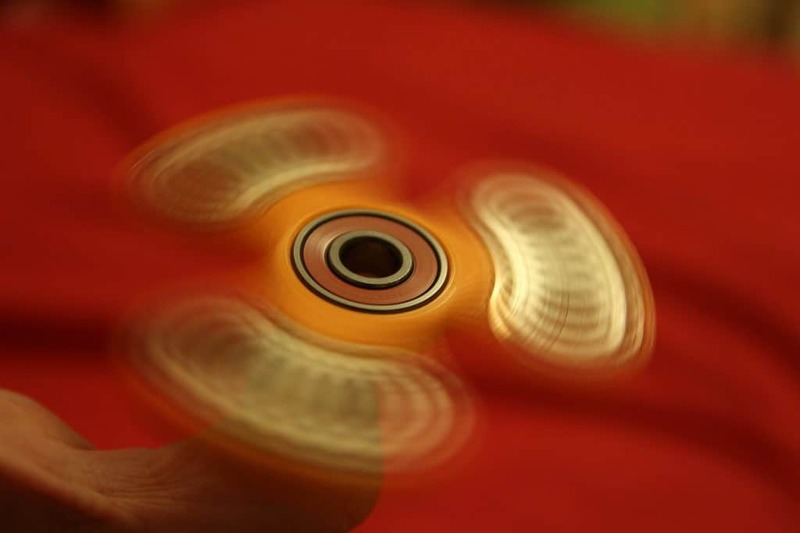 Fidgets are essentially therapeutic devices in toy form. 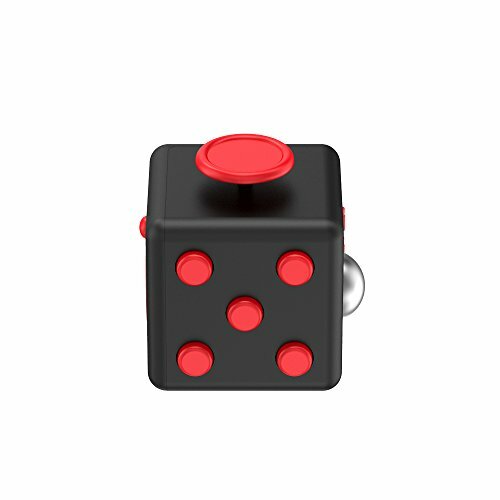 Fidget spinners and cubes are designed specifically for people who suffer from anxiety. 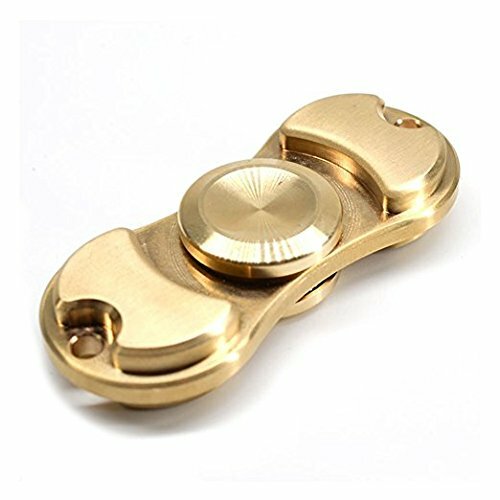 The best fidget toys for anxiety work to rid the mind and body of nervous energy in a discreet manner. Teachers even allow them in the classrooms because they are quiet and help with concentration. Fidget spinners and cubes help to alleviate anxiety naturally without the need of expensive, habit-forming medications. 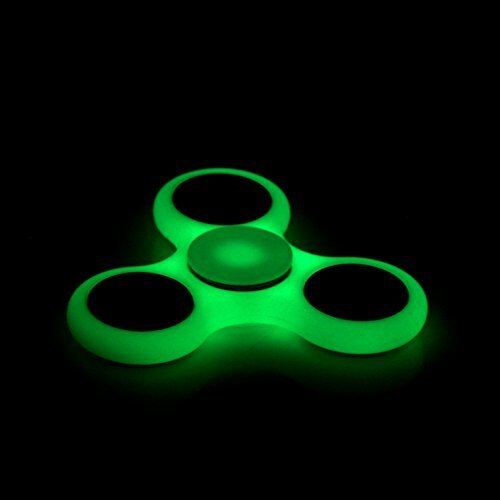 The best fidget toys for anxiety also promote calm, can improve concentration, and decrease stress. 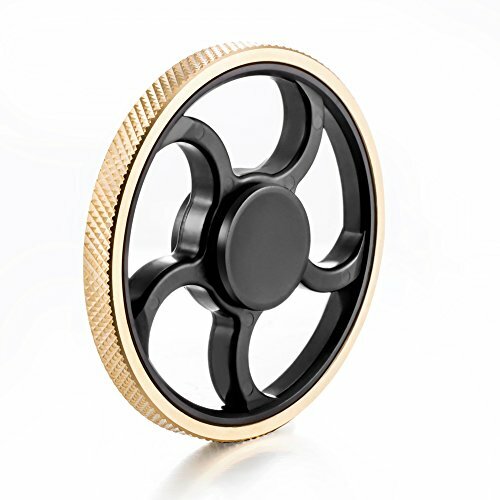 This spinner is suitable for adults and children and you only need to use one hand to spin and stop the spinner. 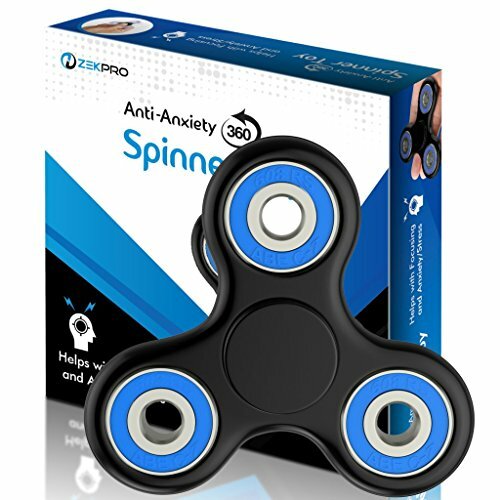 There is a SPECIAL PROMOTION on at the moment for the Zekpro Anti-Anxiety 360 Spinner…..get 20% discount if you buy 2 or more spinners. 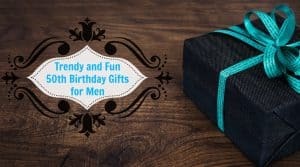 If you’re looking for a natural, inexpensive method to help with your anxiety or nervousness, then anxiety fidget toys may be the right choice for you. 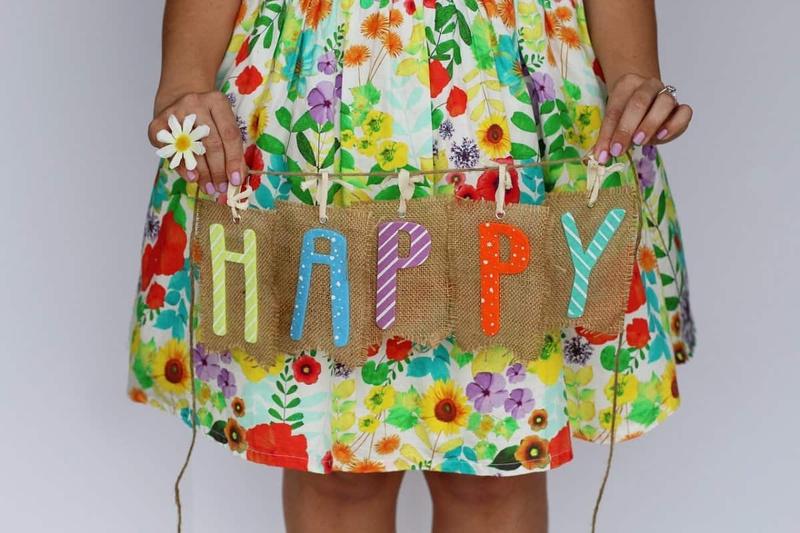 These nifty little gadgets have been proven to reduce anxiety and can help you with productivity, alertness, and focus. 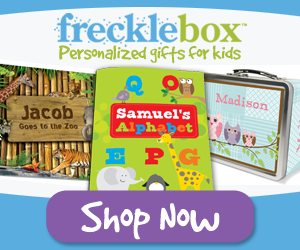 Related Posts: The Fisher-Price Code-A-Pillar Toy is also a hands on toy allowing kids to learn, grow and solve problems. Thanks for sharing! indeed really good ideas!